Seagate’s and Samsung’s strategic agreement that includes extensive supply and cross-licensing arrangements are now fully operational. Seagate recently made an announcement about the completion of the agreement where the company essentially acquires the hard disk drive (HDD) business of Samsung Electronics Co., Ltd. The transaction was announced back in April 2011. Under transaction, which involves a few agreements, Seagate acquires elements of Samsung’s HDD business, including assets, infrastructure and employees. 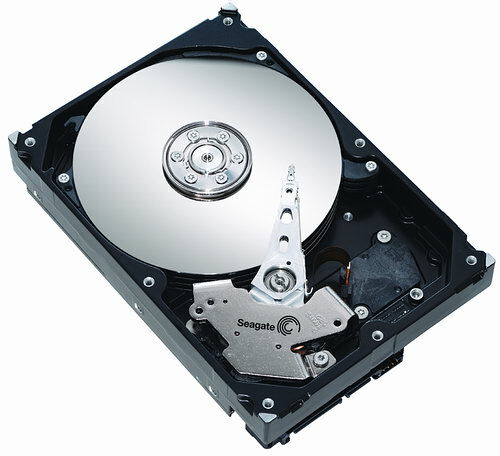 Seagate will supply disk drives to Samsung for PCs, notebooks and consumer electronics devices while Samsung will supply semiconductor products for use in Seagate’s enterprise solid state drives (SSDs), solid-state hybrid drives and other products. The combined value of these transactions and agreements is approximately US $1.4 billion. The purchase by Seagate is expected to reduce production costs and expansion of client base. Hopefully this translates to cheaper hard disks for consumers.